Dayinsure Wales Rally GB is the penultimate round of the 2017 World Rally Championship (WRC). Here are some curious numbers about the race. Thierry Neuville is third, at 38 points. There are two rounds until the end of the championship – in Wales and Australia. 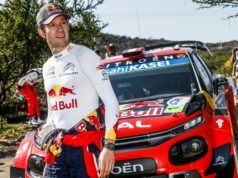 Ogier is chasing a fifth consecutive WRC title. 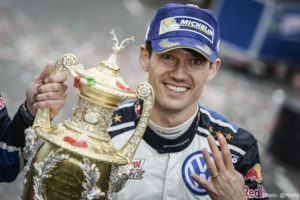 In the 11 rounds until now Ogier has two wins – in Monte Carlo and Portugal, while Tänak was first in Italy and Germany. 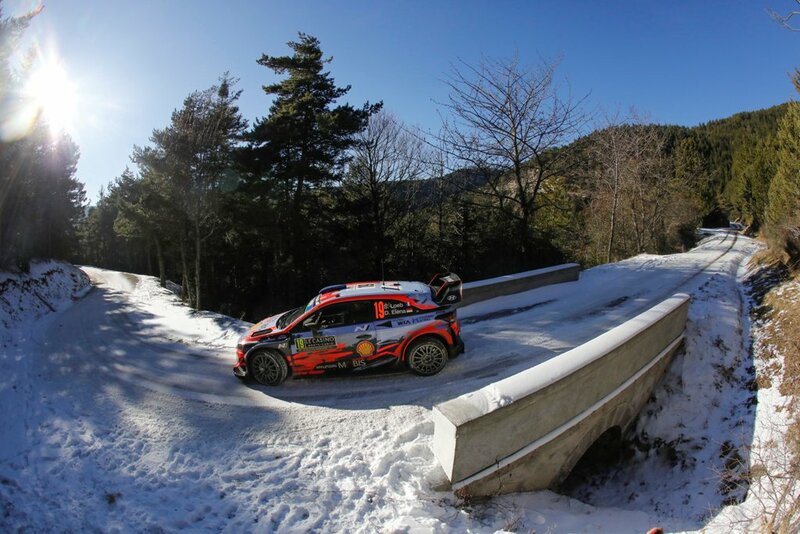 Neuville has 3 victories – in France, Argentina and Poland but his rivals were more consistent in the races. 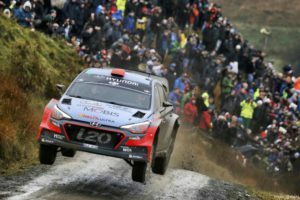 The fans will cheer for local hero Elfyn Evans, while Kris Meeke and Craig Breen will also receive part of the support. 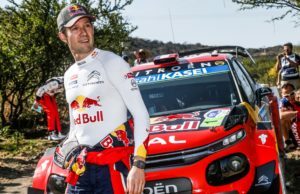 Citroen’s Meeke has 2 wins this season but 2017 is really difficult for him. Still, he hopes to make a good performance in Wales. The most successful Welsh rally driver David Llewellin though hopes it will be Evans with the top honours. 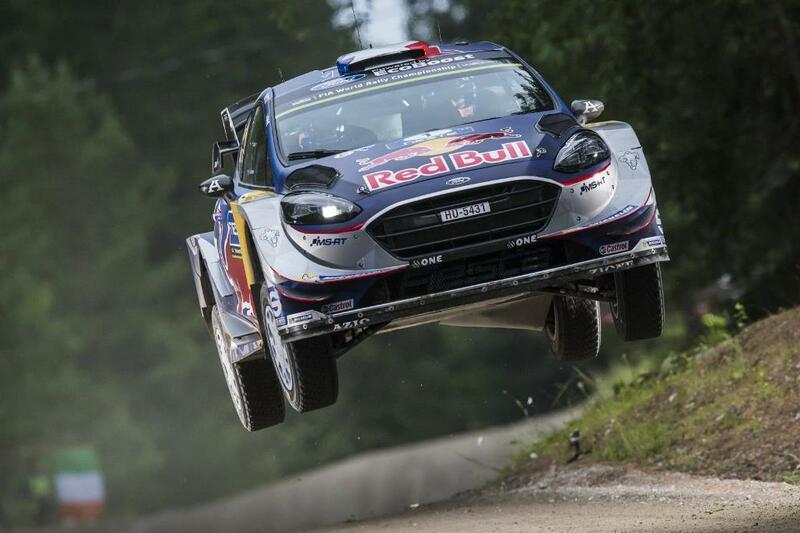 Since its inception in 1932, the International Rally of Great Britain has been run 72 times. Enforced stoppages have included World War 2, Suez Crisis (1957) and Foot and Mouth (1967). 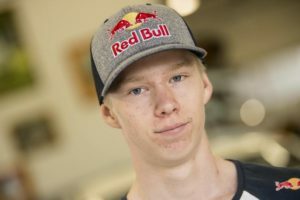 It is one of only two events (along with Finland) to have retained its status as both a qualifying and scoring round of the FIA World Rally Championship (WRC) since the championship was established in 1973. 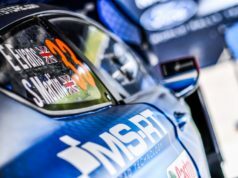 Dayinsure Wales Rally GB is organised and promoted by International Motor Sports Ltd (IMS), the commercial arm of the Motor Sports Association, the governing body of UK motorsport. 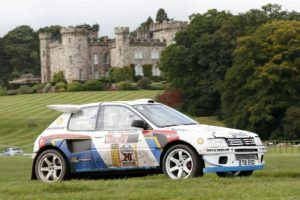 Branded as Wales Rally GB since 2003 when the Welsh Government became the principal funding partner, the rally is based out of a central Rally Village in Deeside with competitive stages throughout north and mid-Wales.